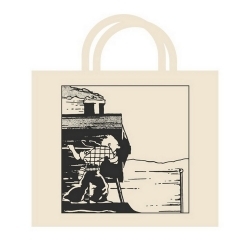 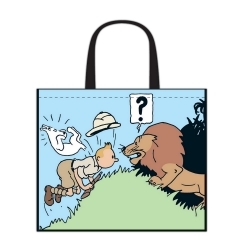 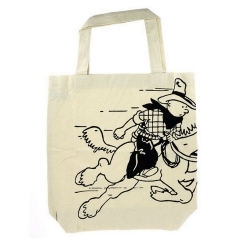 100% Cotton Reusable Beige Bag: Tintin on the train. 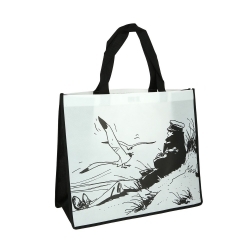 69x60x15cm. 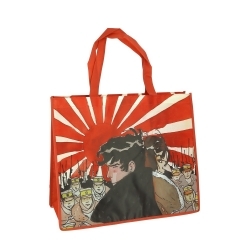 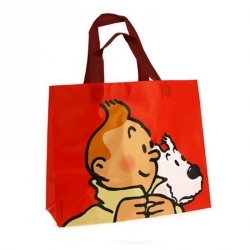 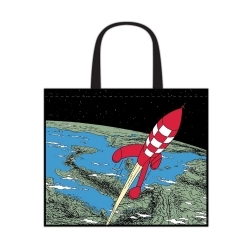 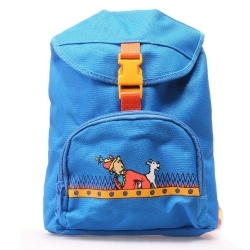 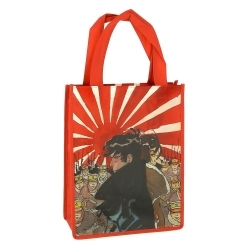 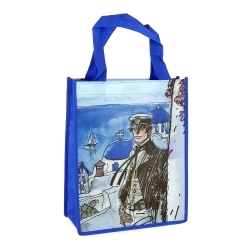 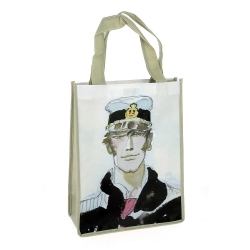 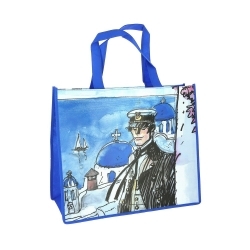 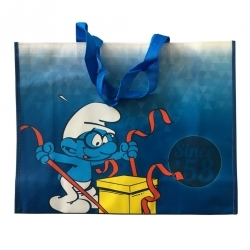 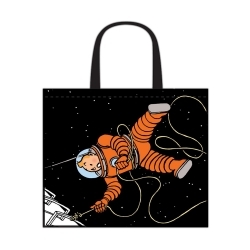 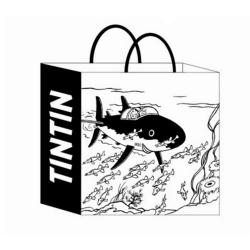 These Tintin bags are decorated with beautiful graphics and are made out of 100% pure cotton.